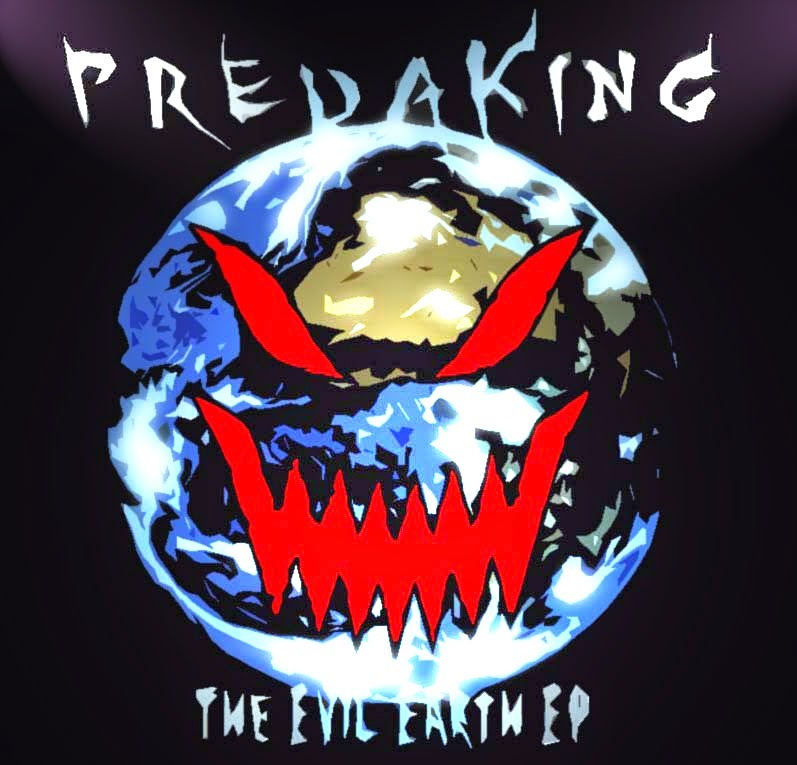 Predaking’s The Evil Earth EP is now complete and within your reach! It’s been a long time since the artist behind this project has used the Predaking name, having worked under Divebomb for a couple years in stead; the fast-paced melody monster is back (with chip tune influence)! Click the image above to down load this four track release for free. In other news, Shyft’s fourth installment of Synthetic Experiments might actually get its finishing touches soon (only like four hours worth of work is left on the release as a whole). Shyft blames stress, lethargy, and getting his mundane life in order for the delay, but spring time is promising! The prospect of working on music is starting to sound enticing again, and with a four-year university degree out of the way, Shyft should have more time to work on what’s really important. Also, if you haven’t seen it yet, press play on the official music video for K.H.D.’s Lebe Jetzt!